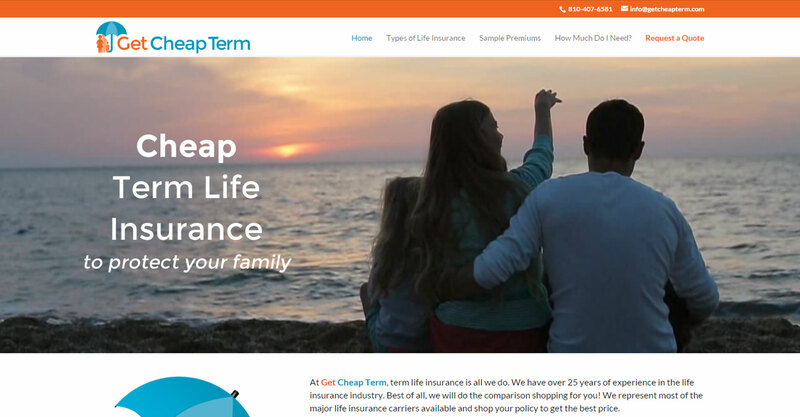 Get Cheap Term is a life insurance company located in Flint, MI. 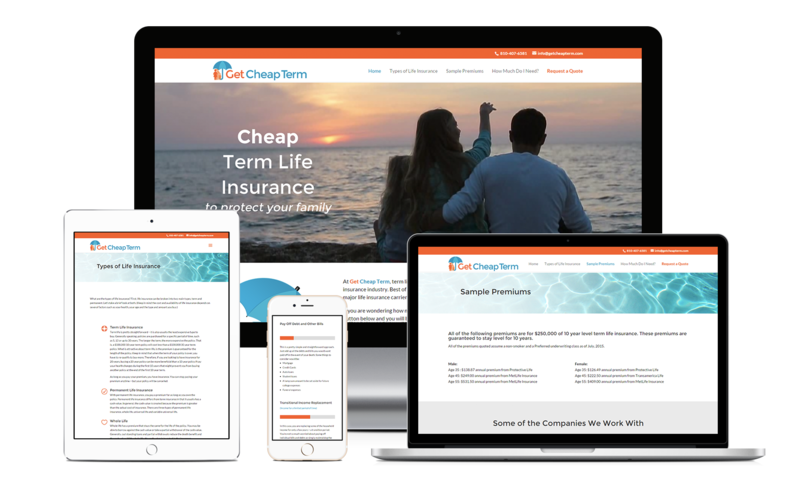 This website was built with the Divi theme from Elegant Themes and included a new logo, a video slideshow, and a life insurance calculator. We also created a custom form where potential clients can request a quote.